Curcumin could be used as a possible treatment for malignant mesothelioma. Scientists have managed to successfully shrink one of the most malignant mesothelioma tumors in test subjects with this powerful antioxidant. 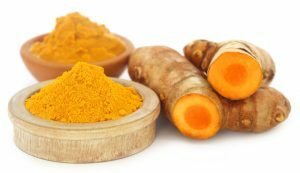 Curcumin is a plant polyphenol that has been the subject of numerous malignant mesothelioma studies within recent years, partly because of its powerful anti-inflammatory properties. The Curcumin study into its use in malignant mesothelioma treatment, was carried out by French scientists at several different research centers. Cells were taken from rats who had been induced with malignant mesothelioma, so they developed one of the deadliest and most aggressive subtypes of asbestos cancer, known as sarcomatoid mesothelioma. The rats were found to develop sarcomatoid mesothelioma tumors in their abdomens within weeks of being injected with asbestos. 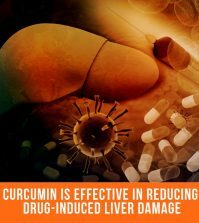 French scientists tested Curcumin on the cells from these tumors to determine the ideal killing dose. 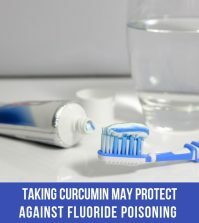 When compared to an epigenetic drug called SAHA, Curcumin was found to be be more effective at destroying tumors in less than two weeks, when injected directly into the peritoneal cavities of sick rats. The SAHA drug produced necrosis (tissue death) in mesothelioma tumors but the damage to the tumors was not as extensive and scientists still found there were pockets of resistant mesothelioma cells throughout the abdomen of rats. The results showed that small residual mesothelioma tumors were left behind after the Curcumin treatment. 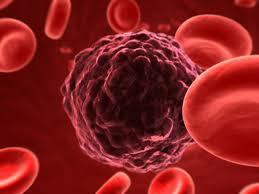 Scientists also found that there were fewer of them and they tended to be surrounded by cancer-killing T cells. The tumors themselves were also different and expressed less of the chemicals associated with growth and aggression compared to the tumors left behind after the SAHA treatment. The lead author of the report, Dr Pouliquen, concluded that “The data opens up interesting new prospects for therapy of sarcomatoid mesothelioma with curcumin and its derivatives”. 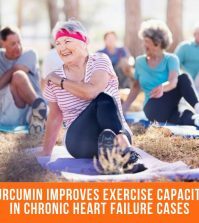 Previous studies from early 2017 conducted by scientists in the Department of Experimental Medicine at the University of Rome found that intraperitoneal curcumin extended survival in the mice with mesothelioma. It is often a deadly consequence of asbestos exposure and although this kind of membrane cancer often develops on the lining around the lungs, the peritoneal form that grows on the abdominal wall makes up about a fifth of the cases in the US each year. 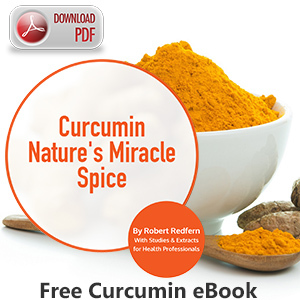 Curcumin could provide a fast and effective natural solution for finding relief from a wide variety of health conditions. 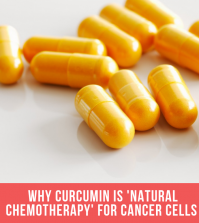 This recent study highlights how powerful Curcumin can be when it comes to treating malignant mesothelioma and ensuring optimum cell health. 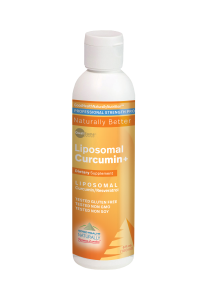 Liposomal Curcumin Plus –Liposomal Curcumin may improve health at maximum nutrient strength with support from the antioxidant resveratrol. Provides natural anti-inflammatory protection, increased antioxidant activity and is formulated to maximise nutrient strength. May support a wide variety of health conditions and promote good cellular health. Available from Good Health Naturally.